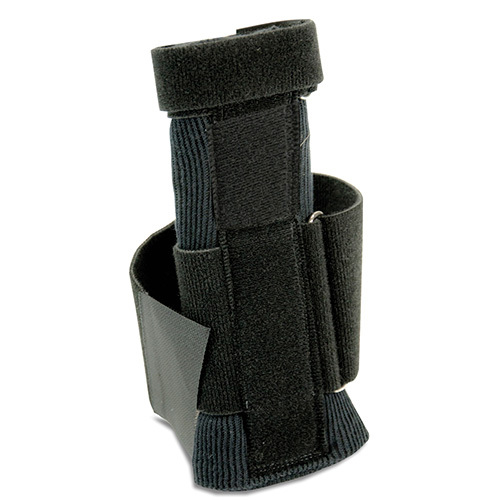 Don’t let carpal tunnel syndrome (CTS) pain keep you up at night. 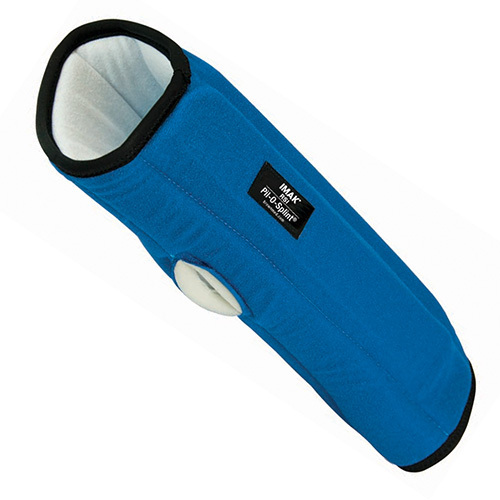 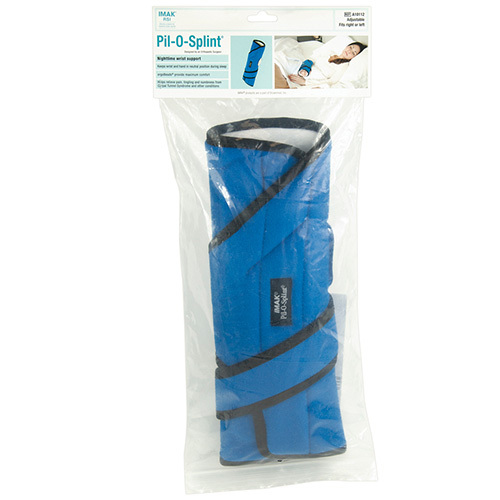 Use Pil-O-Splint for effective nighttime relief. 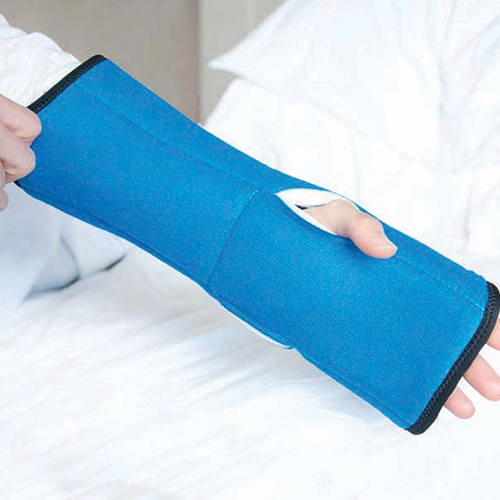 Rest and night splinting remain the #1 doctor-recommended conservative treatment of carpal tunnel syndrome, and the patented Pil-O-Splint was rated to be the most effective nighttime splint for the treatment of CTS. 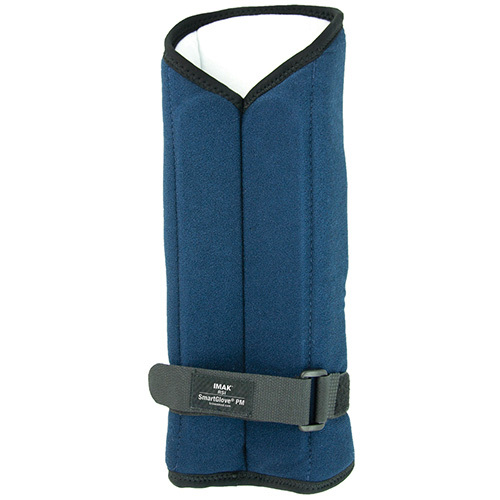 Pil-O-Splint features two dorsal splints, ergoBeads filled resting pad for palm, soft foam and polyflannel covering. 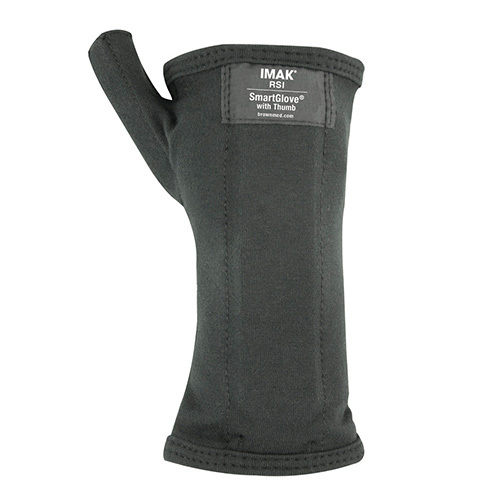 Comfortable to wear all night long.